Rey Campero Mezcal Wild Mexicano: This exciting range of single varietal mezcal (the name translates to “king of the countryside”) is just entering certain markets. The argument that agave spirits, like wine, reflect a sense of terroir is very evident in these mezcals, which are all so completely different, yet display the same exquisite attention to detail in their production aesthetic. This one is made from 100% Mexicano (a.k.a. Agave Rhodacantha) grown in high altitudes adjacent to pine and oak vegetation, harvested at 10 - 12 years. Herbal flavors of mint, sage, pine and chive are balanced with zesty citrus, sweet coconut and campfire smoke. 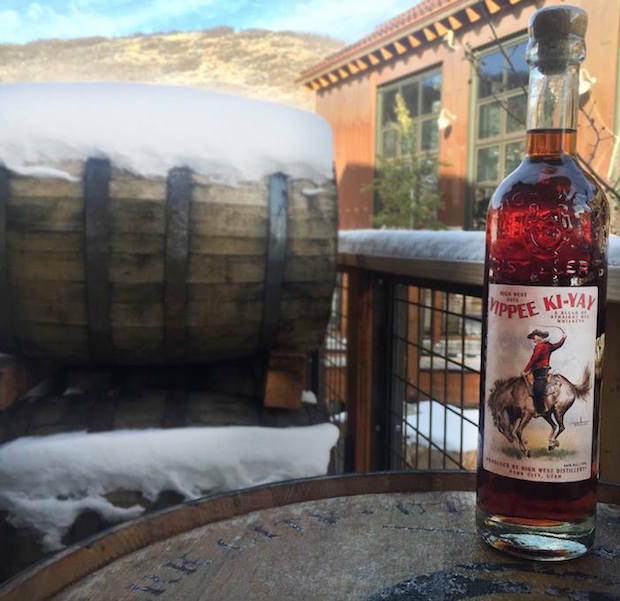 48.6% ABV, $63.50. 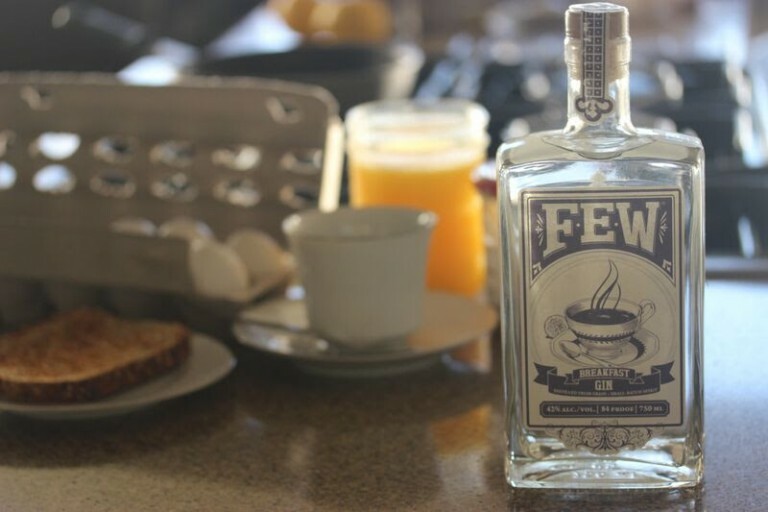 Few Breakfast Gin: Released as a one-off in the Chicago market last year, this unique gin is now enjoying a wider distribution. 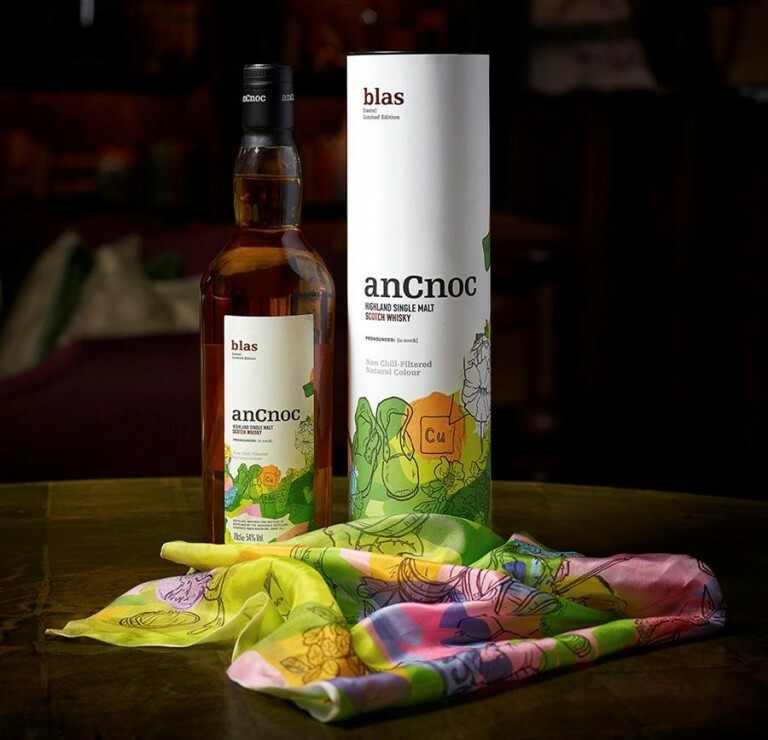 Made with juniper, lemon and Earl Grey tea, it was produced with day drinking cocktails such as Bees Knees variations and Gin Fizzes in mind. However, with a malty weight and floral finish it’s perfect simply mixed with tonic, and a terrific match to that Peychaud’s Aperitivo. 42% ABV, $39.99. Cheers to new beginnings this season!